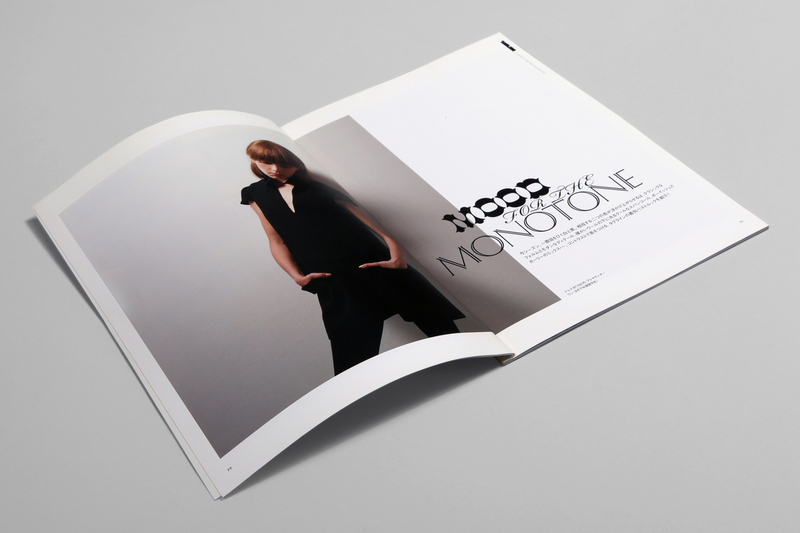 GAS as I/F co-ordinate all levels of communication; commissioning stylists, photographers, art directors and print production for different departments including accessories, fashion and kids for Isetan’s prestigious Shinjuku store. 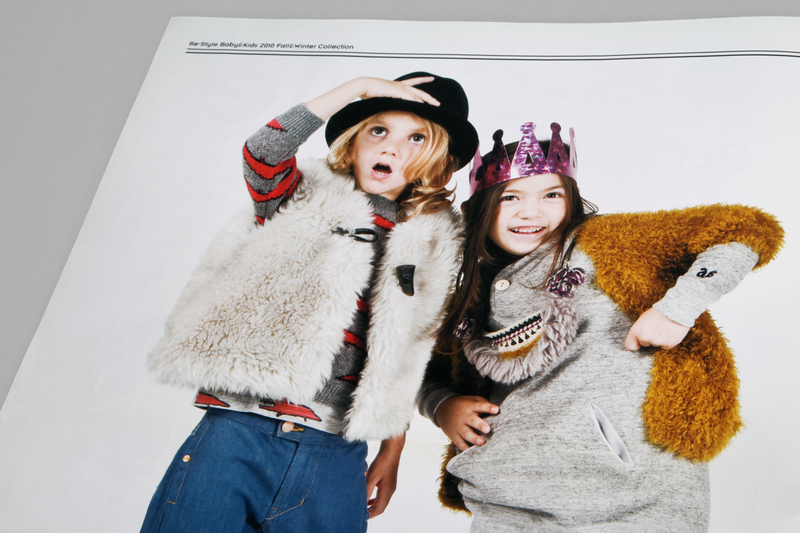 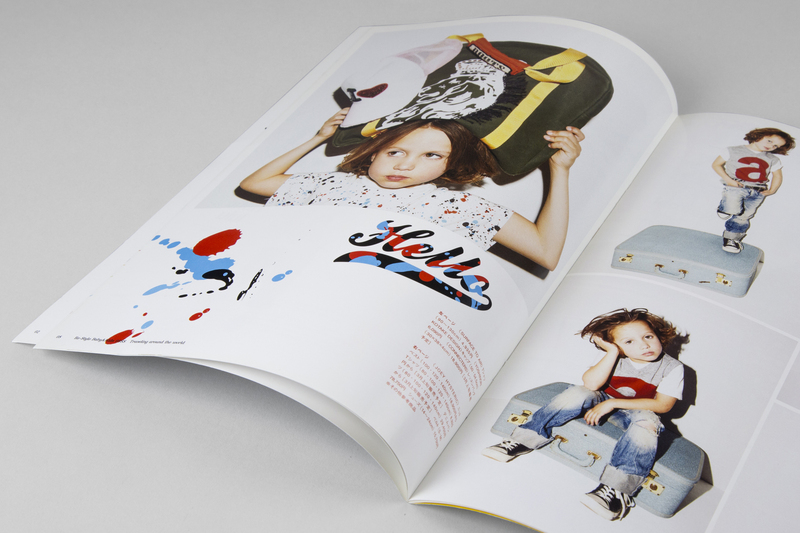 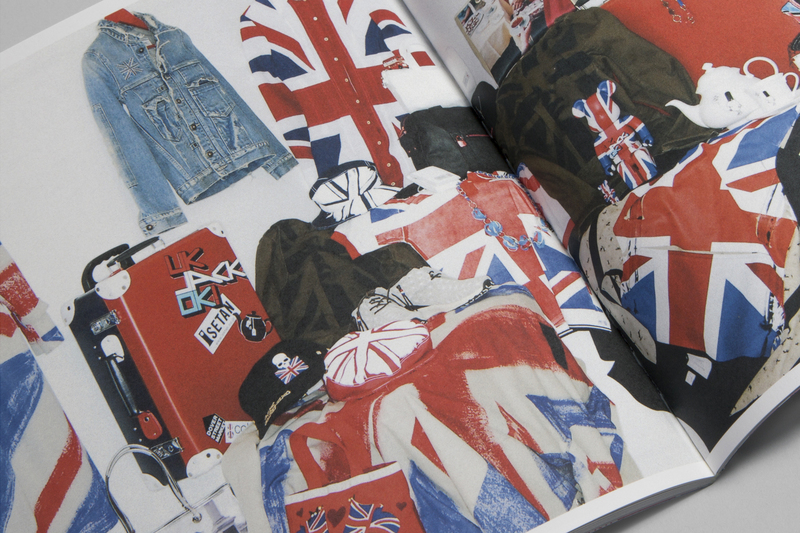 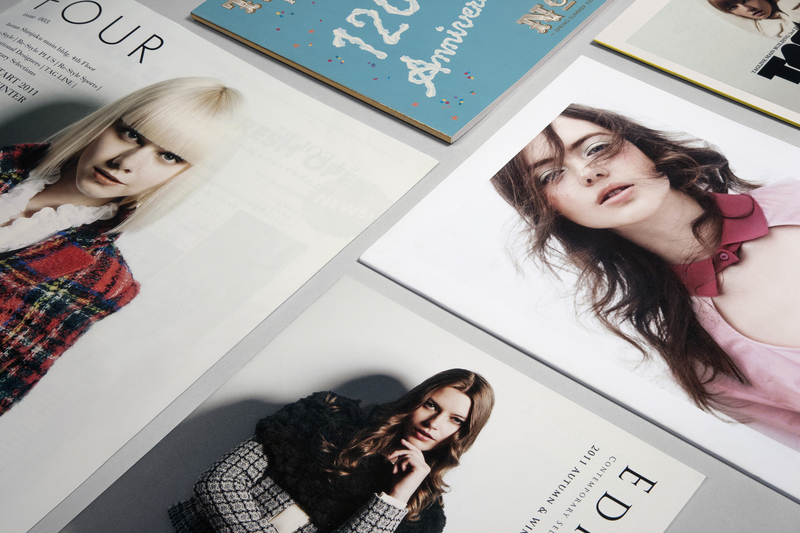 Producing catalogues that embody their creativity and presence at the forefront of the Japanese retail scene. 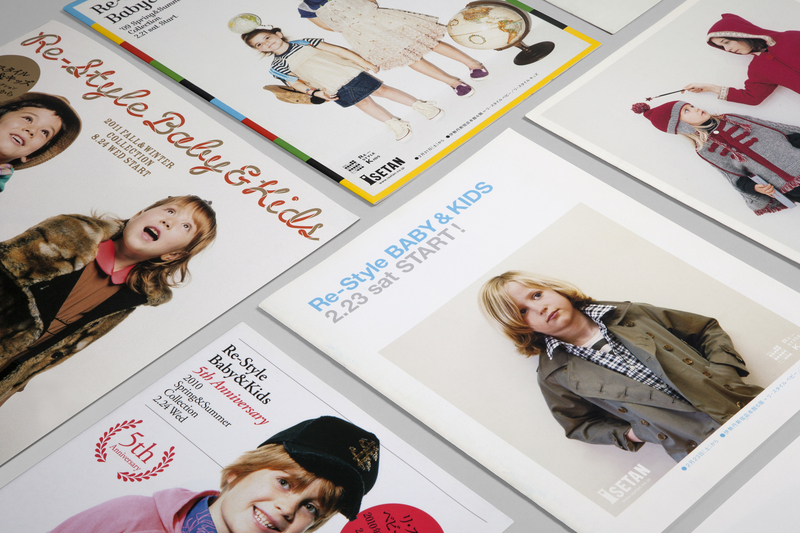 We also manage the scheduling between creative artists and corporate clients, ensuring that projects move forward smoothly, providing catalogue production for other clients including Takashimaya, Sogo/Seibu, Onitsuka Tiger and many more.